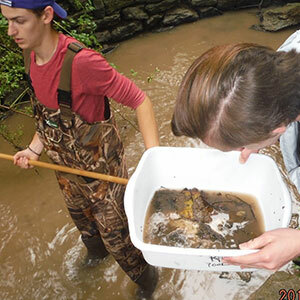 This seasonal environmental monitoring program will complement the current studies of environmental students whilst supporting job readiness. 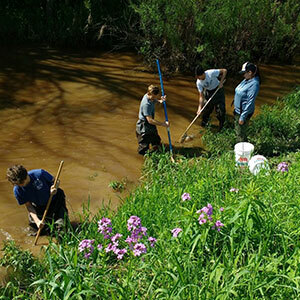 FOFEC provides the opportunity for environmental students to obtain the required number of co-op hours needed for credit. Our 2019 program will run from June to August. Remuneration is dependent upon funding from the Canada Summer Jobs Program. Students may apply at any time after March 1st by sending a resume and cover letter to FOFEC coordinator, Brie Smalldon at fofec@bell.net. 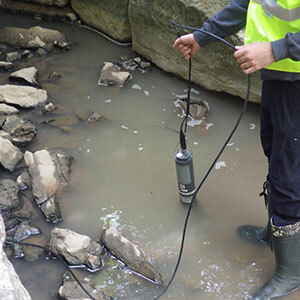 In 2018 FOFEC initiated an enhanced water quality monitoring program to analyze phosphate levels from all drains in Fort Erie converging with Lake Erie; a program supportive of The Great Lakes Nearshore Framework, studies are to be continued in 2019. Each year we do our best to solicit funds in support of ongoing reforestation objectives; whether it be to restore a local forest, a wetland, conservation area or urban green space, our goal is to plant more trees! We encourage the public to support us through volunteerism; please contact us if interested, and visit again later for information on upcoming events. 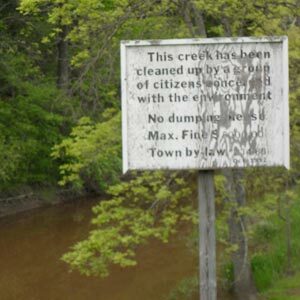 The Friends were formed as the "Ad-Hoc Black Creek Clean-Up Committee" in 1980 as a result of a petition put forth by citizens of the Black Creek area. As a subcommittee of the town council, they were given the responsibility of clean in up Black, Beaver and Frenchman's Creeks. Three years later, after changing their name to include all of Fort Erie's Creeks, they became a non-profit, registered charity. Restoration work has also expanded to include 6 Mile Creek as well as Black, Beaver and Frenchman's Creek. 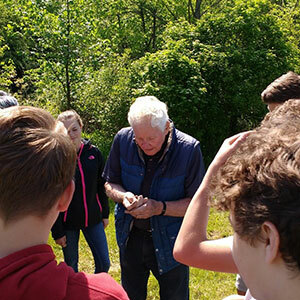 The Friends of Fort Erie’s Creeks wish to thank the Ontario Trillium Foundation for rewarding us with a $213,000 grant to support a new reforestation and environmental education project at the Stevensville Conservation Area. 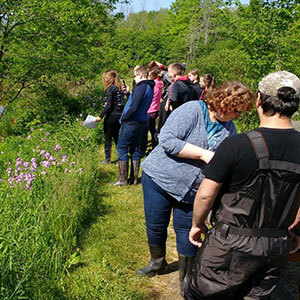 The Stevensville Conservation Area Reforestation and Education project will run for a term of three years; associated works to include the reforestation of conservation lands affected by EAB and the education of secondary and post-secondary environmental students. Thank you to Toronto Dominion Bank for funding the restoration of Albert Street Park in Fort Erie in 2017. Additional thanks for funding the purchase of trees which were raffled off at our fall festival (free of charge) to members of the public whom had lost Ash trees on their property due to EAB infestation. Over 75 mature trees were planted as a result of this project! Project start date is February 5th, 2018 and will run for a period of three years. This is an all age event which encourages interaction between attendees and representatives from local environmental groups. Complimentary to the many displays set up by local environmental groups and businesses, local students are asked to create their own poster board display highlighting an environmental issue of choice. The displays will be judged by representatives from all environmental organizations in attendance; prizes being awarded to the top three entries. All prizes are made available through generous donations from major sponsors.